Enhance your company’s image as a corporate supporter of the community. Generate increased awareness and appreciation of your company amongst the general public. Make a critical difference to the development of BCO and our capacity to make a real difference to the society we live in. Download our Star Wall Corporate Membership brochure to learn about all of the benefits and supporter levels available to our valued sponsors. 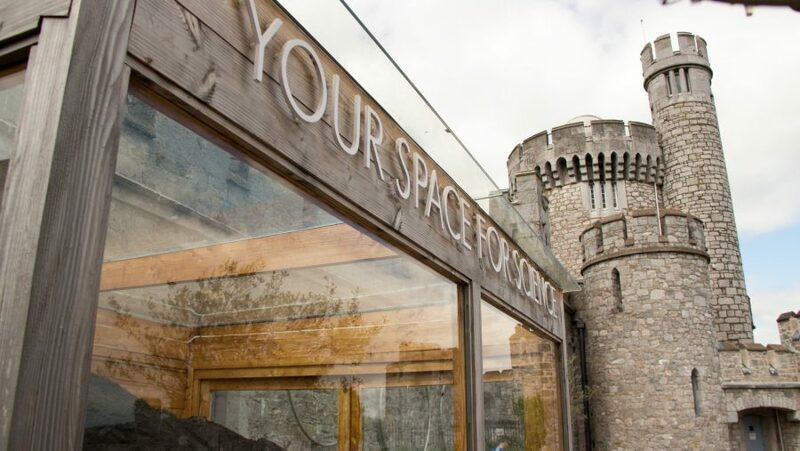 The Cosmos Education Ltd Board of Directors for CIT Blackrock Castle Observatory has considered the Statement and with this Resolution state that we meet the standards it sets out.